Reads All The Books: Romance Writers of America 2015 RITA and Golden Heart award Winners!! 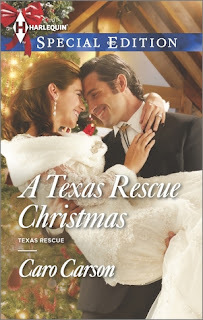 Romance Writers of America 2015 RITA and Golden Heart award Winners!! Baby, It's You by Jane Graves book 2 in her series, Rainbow Valley. 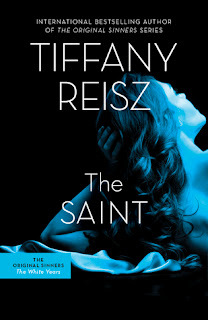 The Saint by Tiffany Reisz, Book 1 in her series, The Original Sinners: White Years. There are 8 books in her The Original Sinners series that you may want to read first as they all link together and spoilers will occur if you start here even though this could be considered a prequel to those first 8 books. 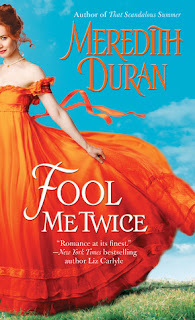 Fool Me Twice by Meredith Duran book 2 in her series, Rules for the Reckless. 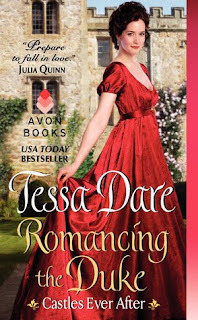 Romancing the Duke by Tessa Dare book 1 in her series, Castles Ever After. 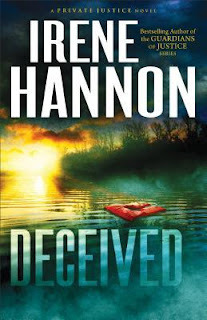 Deceived by Irene Hannon book 3 (the final book) in her series, Private Justice. 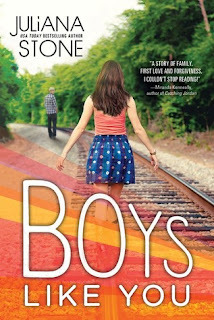 This series will be headed toward the top of my TBR pile. 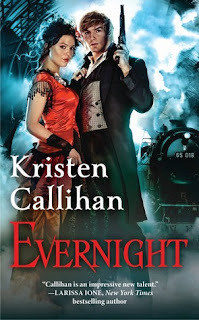 Evernight by Kristen Callihan book 5 in her series, Darkest London. 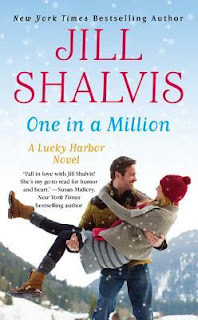 I hate to admit that this series has been in my TBR pile for quite sometime but I think I am going to be pulling it out ASAP now and start kicking myself for waiting so long. His Road Home by Anna Richland, a standalone novella (109 pages). I am definitely going to give this one a read and I am really curious about this authors other two books, a paranormal romance series! 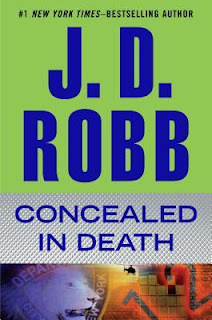 Concealed in Death by J.D. Robb, book 38 in her series, In Death. Whew, I got tired just thinking about all of those books, haha. 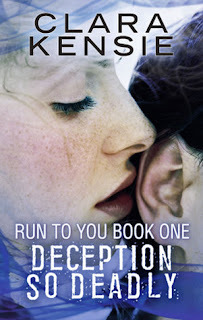 I have not ever read this series but this author continually comes up as a go to author for Romantic Suspense fans!